troubleshooting, and yarn recycling techniques. For kids, teens, and adults ages 10+. Registration required by calling 401-433-4877. For kids and teens ages 10+. Registration required. Sign up here or by calling 401-433-4877.
on a pop socket for your phone or other small device. Registration required. Sign up here or by calling 401-434-2453. Have fun and get to know more people at the library! Participate in English conversation with other teens. No registration required. Please plan to arrive on time and stay for the full session. 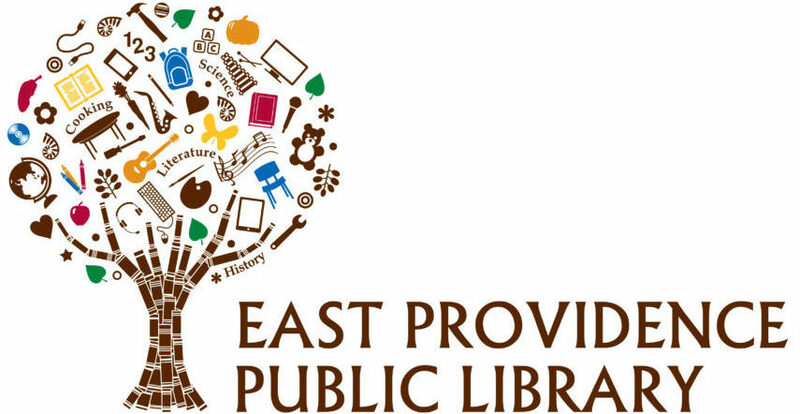 This monthly event allows East Providence teens in grades 9-12 to earn community service hours for meeting with the Teen Librarian to discuss which programs/materials/services you would like to see provided by the library. We may also work on other service activities.